Lenore has made Portland her home since 1978. She came to Real Estate with many years of self employment success in the restaurant business. As the propietor of the popular Cafe Bravo in Beaumont Village, Lenore created not only a wonderful place to eat but an environoment attractive as a meeting place for friends, family & neighbors. Lenore became a Realtor for her love of houses & independence. As a Realtor she's also able to utilize her excellent project management and customer service skills. A key to Lenore's success is really listening to clients to determine their goals and requirements. Putting clients' needs first is her secret to satisfaction and happy clients. Lenore is committed to exceeding your expectations; truly a refreshing & enthusiastic approach to meeting your Real Estate goals. Lenore brings knowledge, honesty, integrity and experience to the table. Lenore's role is to educate and facilitate, to represent and negotiate on her clients' behalf and guide them through the process to achieve their home ownership goals. 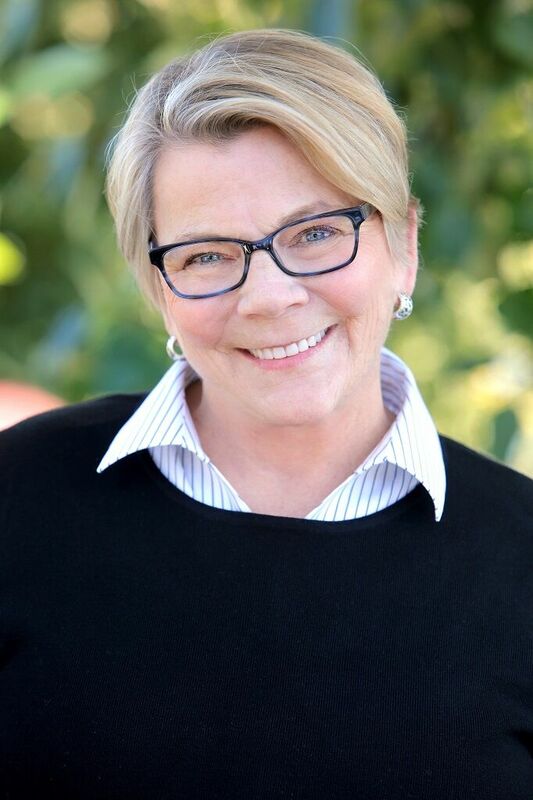 Through the years Lenore has developed many contacts and has the resources to help clients manage home projects whether readying a home for sale or making improvements to the new place to live. As an Irvington resident Lenore has a vested interest in the vibrancy of not only Irvington but of all close-in neighborhoods. Lenore serves her neighborhood and community in a variety of ways. She's been an office and board member for the Beaumont Business Associations. She supports Irvington Elementary School through auction sponsorship. Lenore volunteers in PPS' SMART reading program and at the Oregon Food Bank. She's coordinated many agents for several Windermere Community Service Days. She supports the Community Transition School and with every completed transaction Lenore gives a portion of her proceeds to the Windermere Foundation helping homeless families and youth.